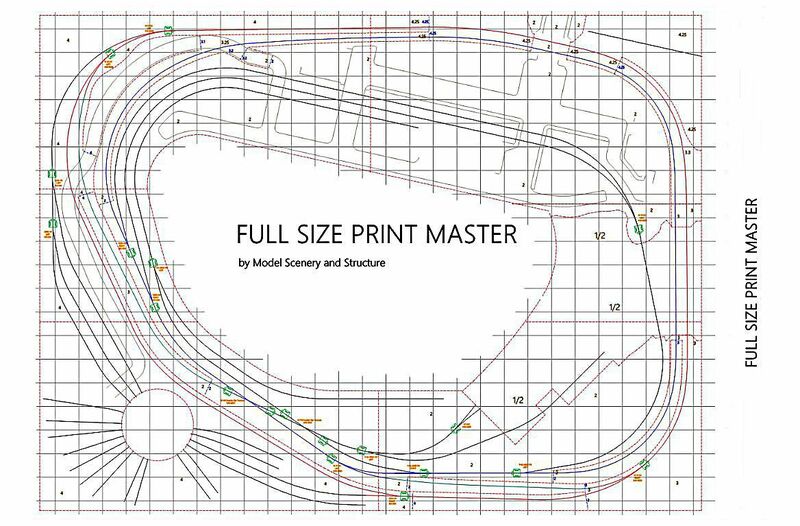 Creating a successful layout plan that’s realistic, operates reliably and satisfies your vision requires close collaboration with Model Scenery and Structure. Get started by completing our Design Inquiry Form indicating your visual and operational preferences relating to the layout. Details like steam, diesel, era to be modeled, mountains, hills, lakes, rivers, a harbor, minimum radius turns, layout and room size, switching, continuous run, DC or DCC, computer control and so on can be indicated. 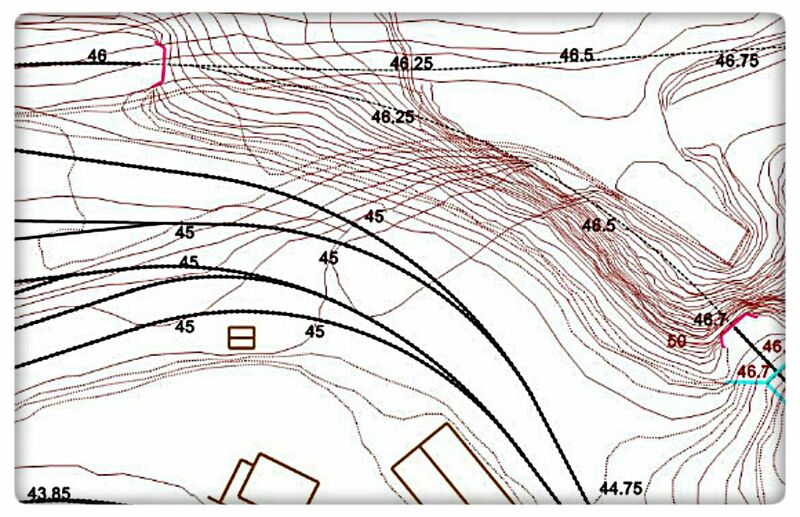 Together we will refine the details on the Design Inquiry Form and determine the elements and functions to be included in the Basic Track Plan. 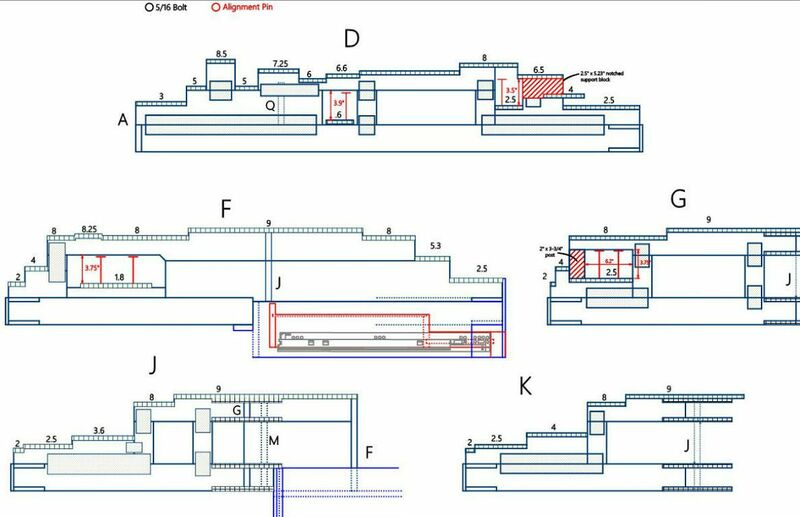 A fee for this plan along with an estimated cost to complete the Layout Plan Set, which may include the Final Design, Bench, Wiring and Switchboard Diagram, will be established. 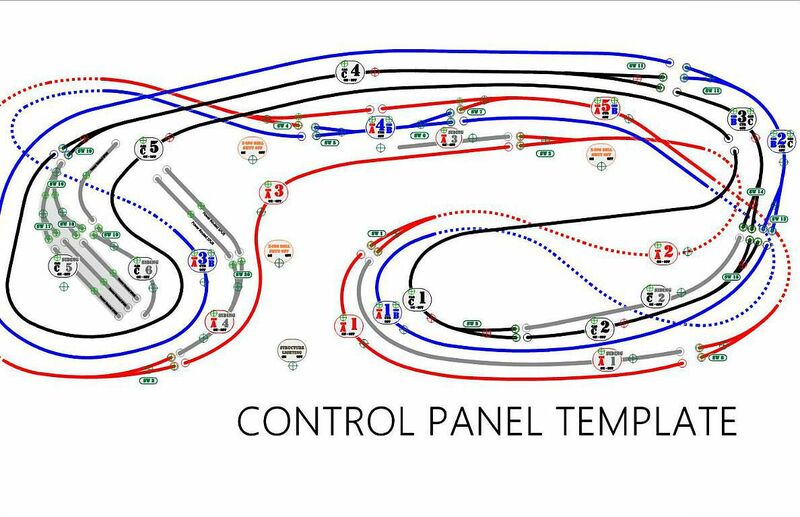 Once completed, the Basic Track Plan will be reviewed in detail and any changes or adjustments will be made. 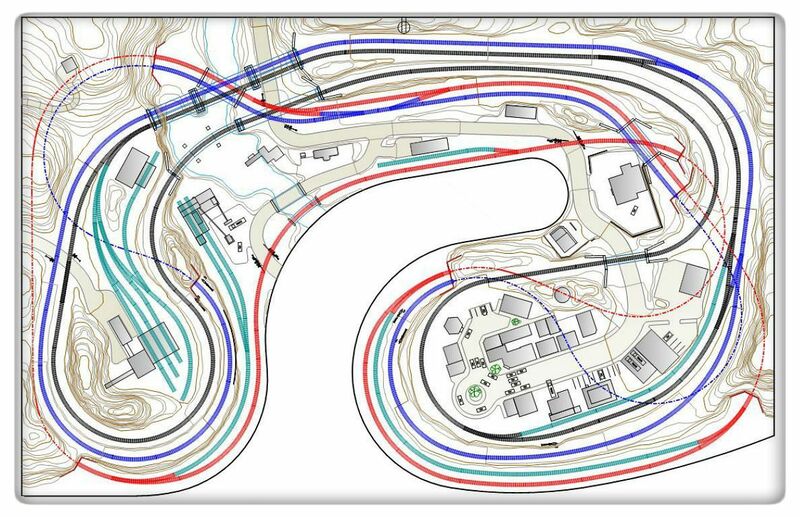 More information on the Basic Track Plan is in the Layout Planning section. 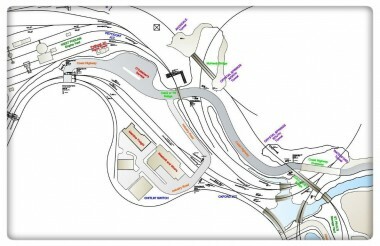 The plans are drafted in CadRail and prepared in sets for layout design, bench work, wiring and computer control. The plans you elect to have done are compiled in the Layout Plan Set. They are completed in an intuitive, user friendly manner. 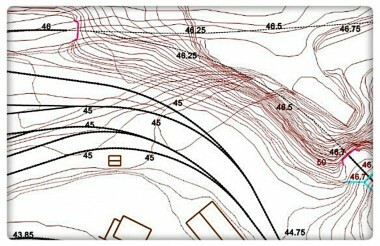 Your time can be spent putting the layout together rather than interpreting the plans. Generally the plans are done in one or more of the following sets. 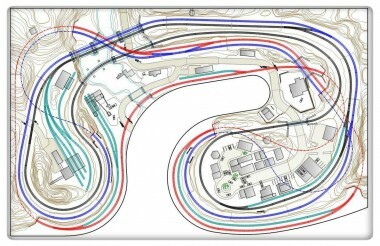 Basic Track Plan – Track and turnouts configured to your space. Complies with NMRA Standards. Space is allocated for other elements indicated on the Design Inquiry Form. This is the starter plan and a prerequisite for more detailed plan sets. Generally this is a single page plan presented in an 11″ x 17″ format. The fee for this plan is very affordable and is applied to the Layout Plan Set fee when you have Model Scenery and Structure do the additional plans. 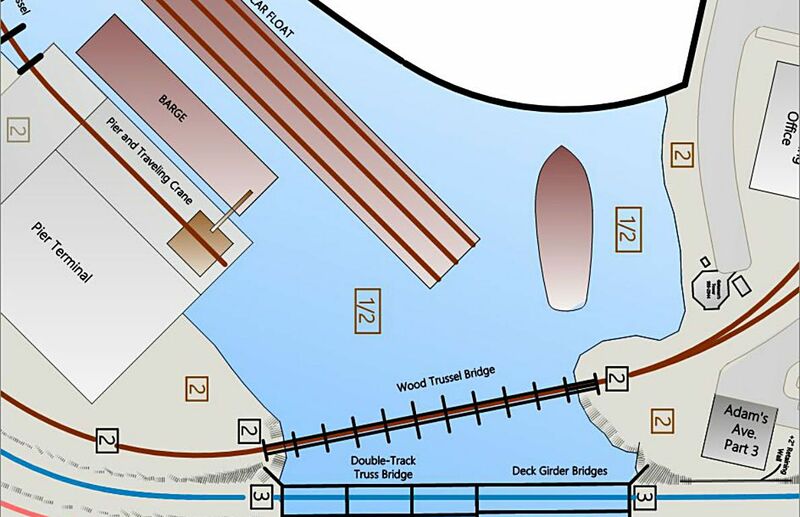 Bench Plan Set – Complete bulkhead and bench details including deck elevations, cutting templates, fasteners and supports. A complete material list is included. This is a 4 to 8 page set. 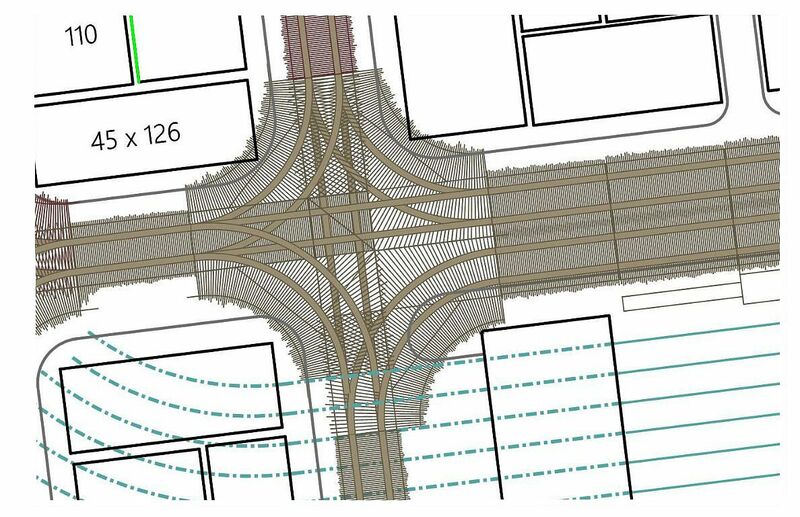 Final Design Plan Set – Track, turnouts, all scenery and structural elements located and called out. This is a highly detailed plan that addresses every aspect of the visual layout on 5 to 9 pages. A complete material list is included. 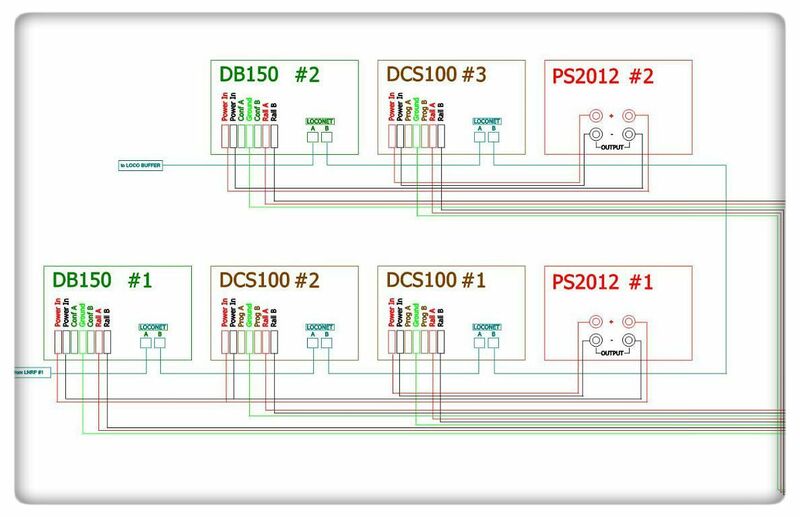 Wiring Plan Set – Detailed wiring schematics for track and all components including DCC or DC products. Wire runs, wire gauge, pin to pin connections and a complete material list in a 5 to 7 page set. 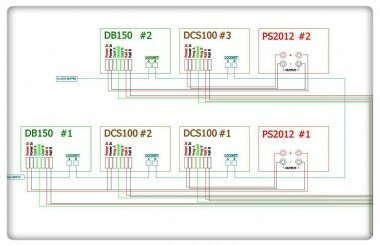 Switchboard Diagram – Computer Control – Complete layout Switchboard set up for computer operation. Data input to set up automatic operation is also offered. The diagram and data input is done directly in the computer. A disc with the program is made for operation on your PC. Drawings are printed on 11″ x 17″ stock and are available on a CD, mounted on architectural presentation board or in hardbound book form. 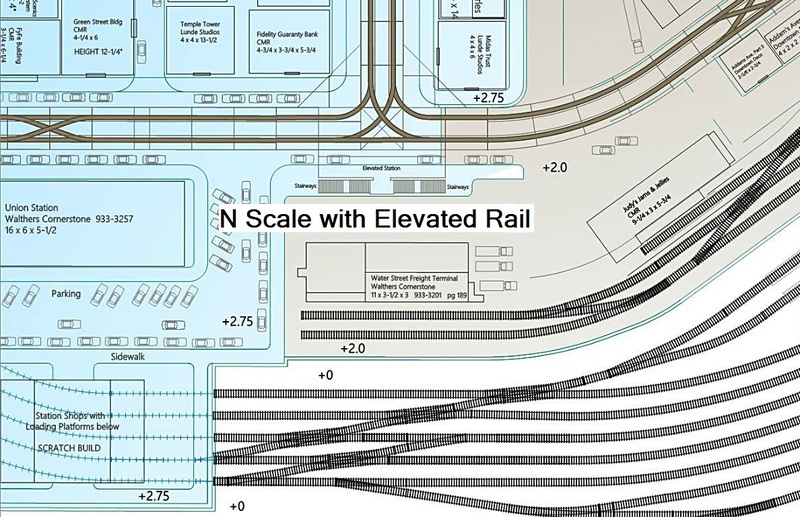 More information on these Plans and Plan Sets is found in the Layout Planning section. 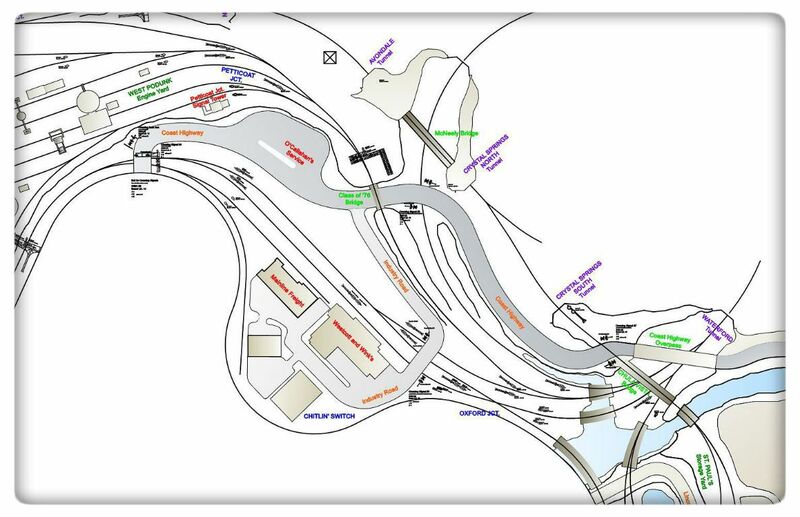 The fees for the Basic Track Plan and the Layout Plan Set will vary with the size and complexity of the layout. 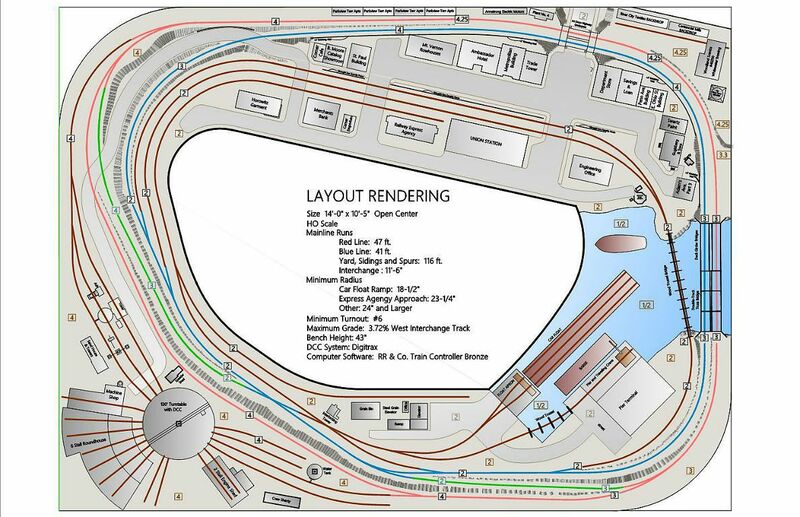 After the Design Inquiry Form is reviewed a design fee to complete the Basic Track Plan and an estimated fee for the Layout Plan Set will be presented. 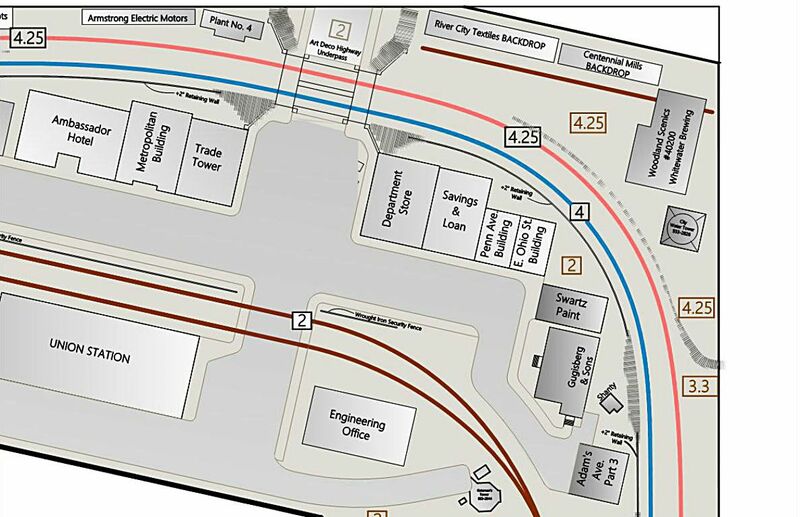 The Basic Track Plan drawing will begin when design fee payment is received. 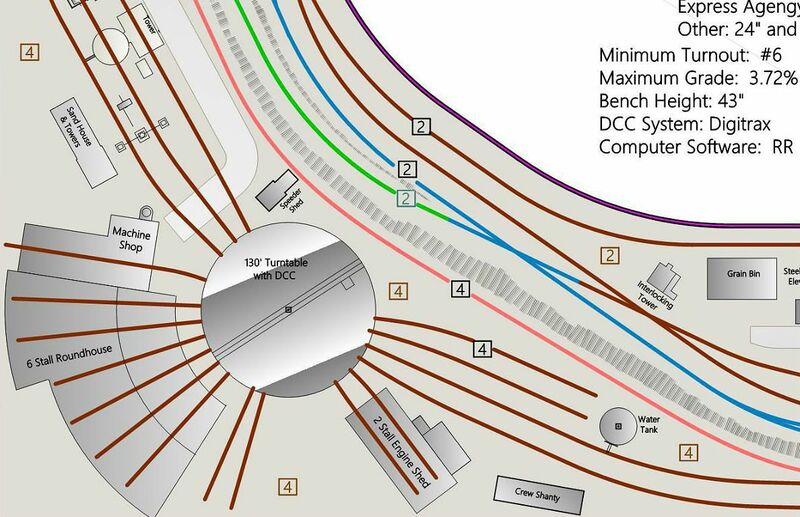 Upon completion of the Basic Track Plan the fee estimate for the Layout Plan Set will be reviewed, adjusted based on any changes made on the Basic Track Plan , and then finalized. This finalized fee will be presented for your review and approval. 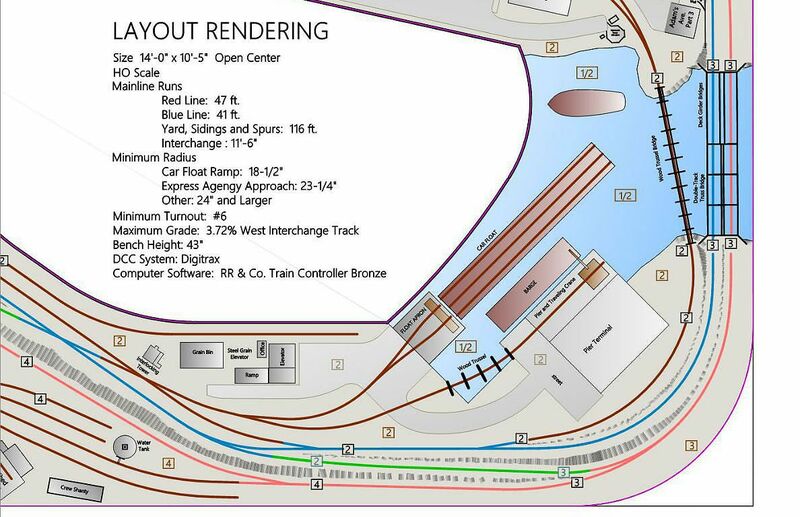 Work on the Layout Plan Set will be scheduled when you approve the finalized fee. Payment for this design fee may be in stages on large and complex layouts. 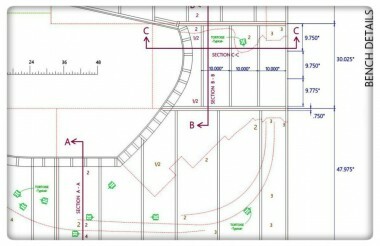 The Layout Plan Set fee can run from a couple of hundred to several thousands of dollars. The drawings will begin as scheduled and upon receipt of payment or partial payment as agreed. The Layout Plan Set is the key to successful operation, realistic presentation and cost effective fabrication. The quality of the completed layout is a reflection of the effort invested in the planning process.